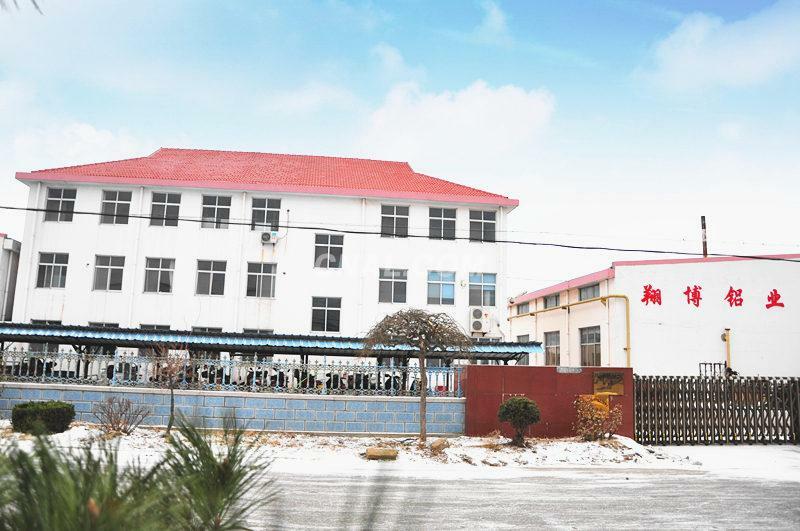 Our company sincerely welcomes you to contact us and visit us, also hope have cooperation intention and let’s build beautiful future together. Name of goods: aluminum food grade lacquered foil( are ok for us); 1 side white lacquered and 1 side transparent lacquered (all color is ok for us), also addare ok for us. Size: thickness 0.05-0.10mm Delivery time: 20days after received your advance payment.